Our team is happy to announce the signing of a cooperation agreement with the International Fund for Innovative Development of CIS, that was created for promoting digital technologies and innovative cooperation between 11 countries of CIS. The agreement was signed during the International Economic Forum of the CIS member States “CIS: digital economy — platform for integration”. The signing was preceded by a thorough examination of our platform EncryptoTel. The Fund acknowledged the potential of our virtual PBX with advanced confidentiality features EncryptoTel. 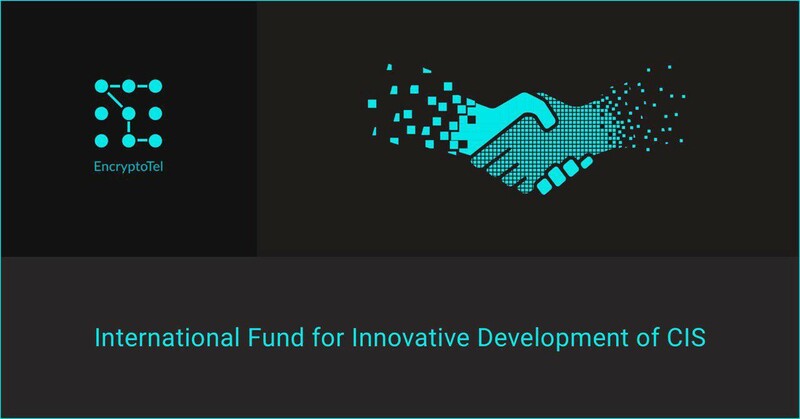 Now the International Fund for Innovative Development of CIS will help EncryptoTel in realization of a perspective project, it`s commercialization and deployment. Representatives of the Foundation will be entitled to negotiate with the potential customers of our platform, including State authorities and international organizations. Cooperation with the International Fund for Innovative Development of CIS will allow to increase the information outreach and make the brand EncryptoTel more recognizable.